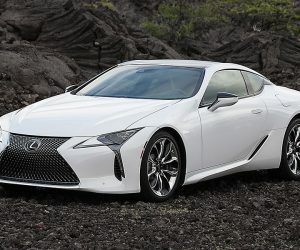 Boy do we love it when the future is realized, the stunning Lexus LC500 is basically an all-real, all-road conquering version of the LF-LC concept that was revealed in 2012. 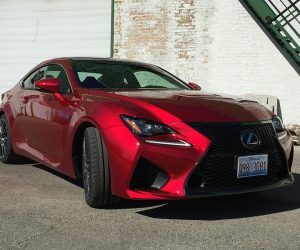 A practical, rampaging coupe, it boasts a 5-liter V8 and four seats, generating 467-hp that enables it to reach 60mph in less than four-and-a-half seconds. School runs should be fun. 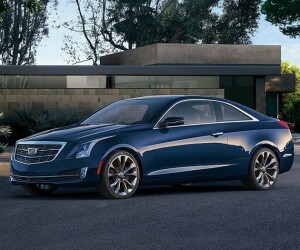 Designed to give some of its European – or more specifically, German – counterparts a good run for their money, the stylish 2015 Cadillac ATS Coupe boasts stellar 2-liter turbocharged four-cylinder and 3.6-liter V6 engines mated to a choice of a Tremec six-speed manual or automatic transmissions. The 2-liter will see you to 60mph in a respectable 5.6 seconds. 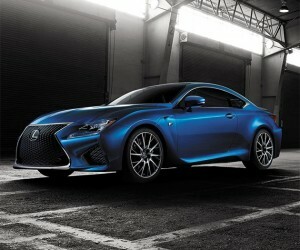 The looks of the Lexus RC F will take your breath away long before the all-new 5-liter 32-valve V8 engine does. 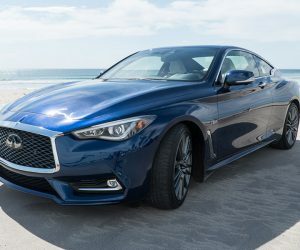 An athletic, boxer-like stance is topped by a low, sloping roof and an undulating waistline while up front the grille is spectacularly large, all riding on shimmering 19-inch forged alloys. 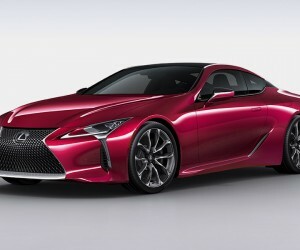 Expect 450-hp and 383lb-ft of torque too.